This item is expected to be in stock on the 03.05.2019. 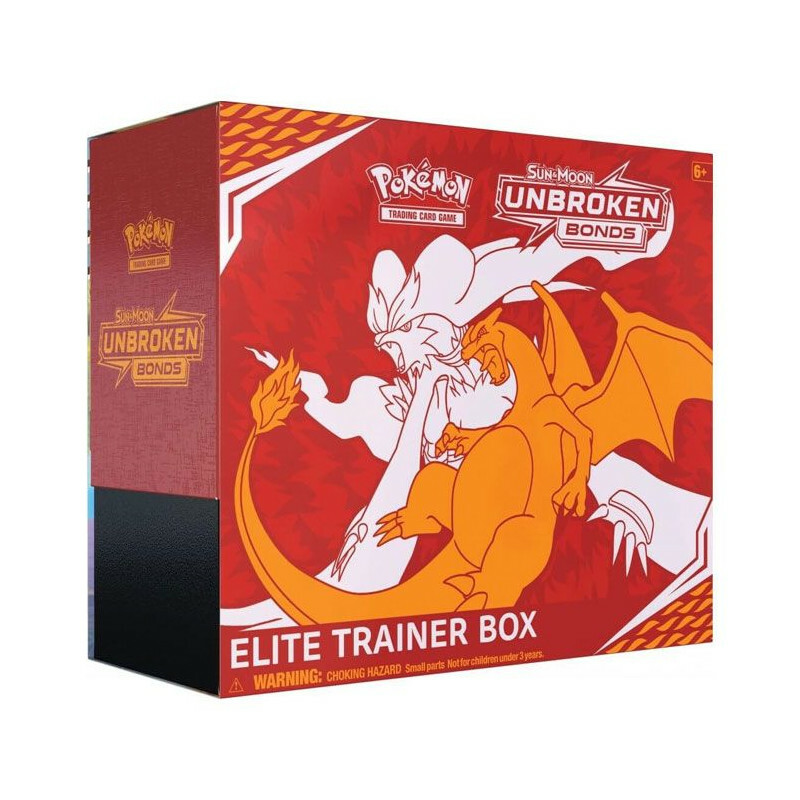 Orders containing this item will not be shipped before the official release date. Special preorder price until release! 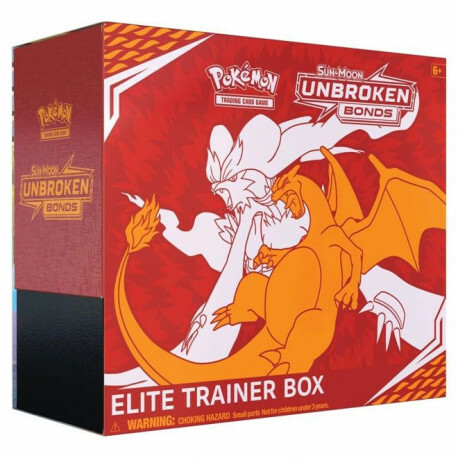 Get a solid hold on your Pokémon TCG game with the Pokémon TCG: Sun & Moon—Unbroken Bonds Elite Trainer Box! 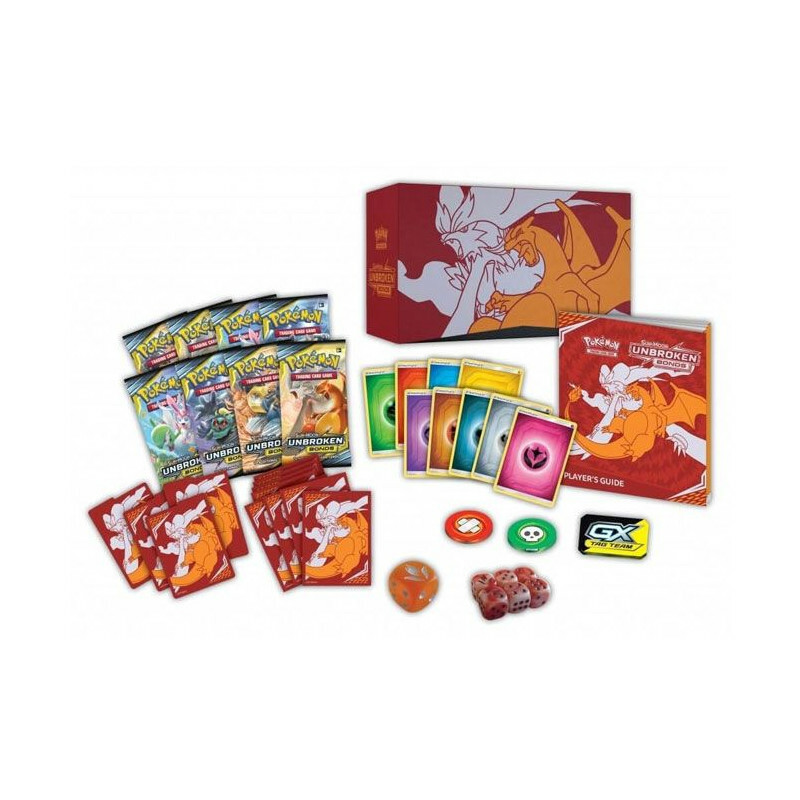 The collection is packed with everything a Trainer needs to compete, including card sleeves, high-quality dice and damage counters, and much more. 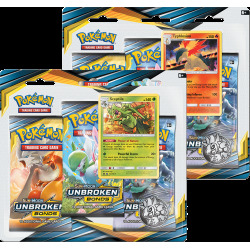 It also includes eight Pokémon TCG: Sun & Moon—Unbroken Bonds booster packs to help put you on the path to victory. And everything fits in the collector's box, making it easy for you to compete with friends or head to your next big tournament. 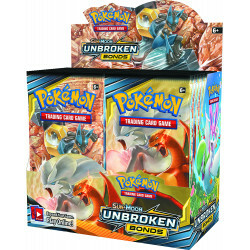 Victory is within your grasp with the Pokémon TCG: Sun & Moon—Unbroken Bonds Elite Trainer Box!